Get ready to slow down and enjoy Coronas and wine at sunset overlooking the ocean and palm trees. B-301 is the premier condominium at Pelican Pointe Villas. 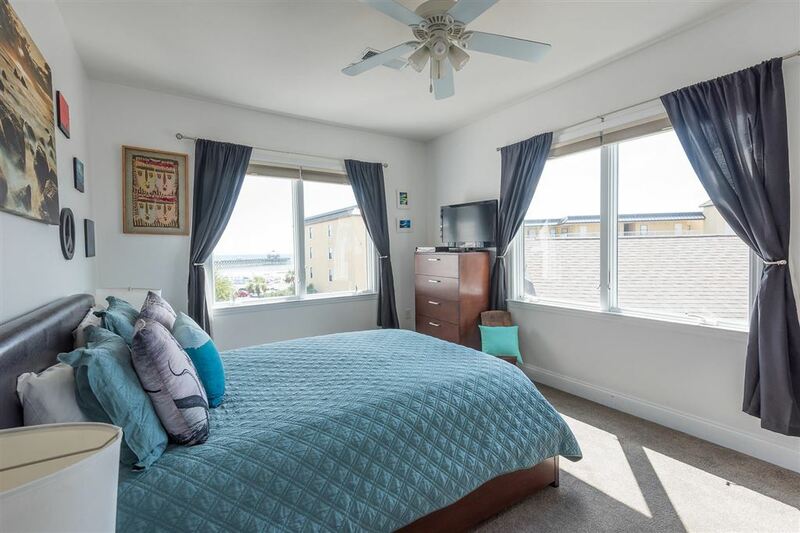 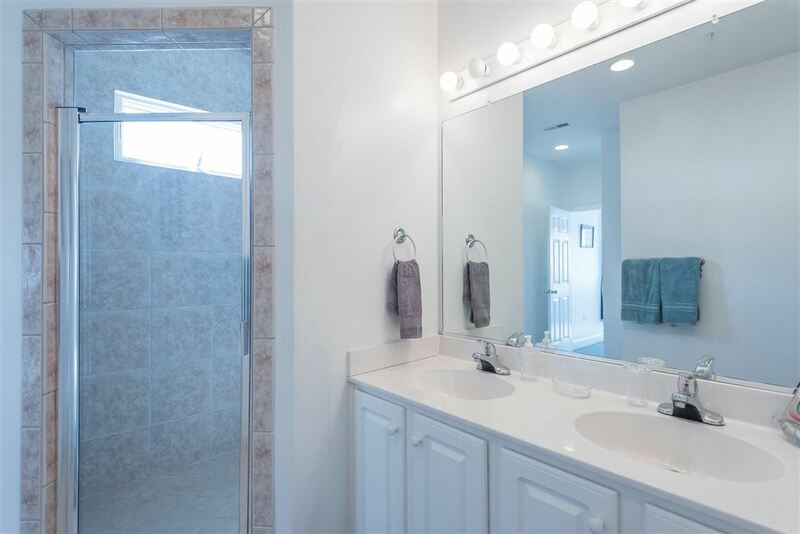 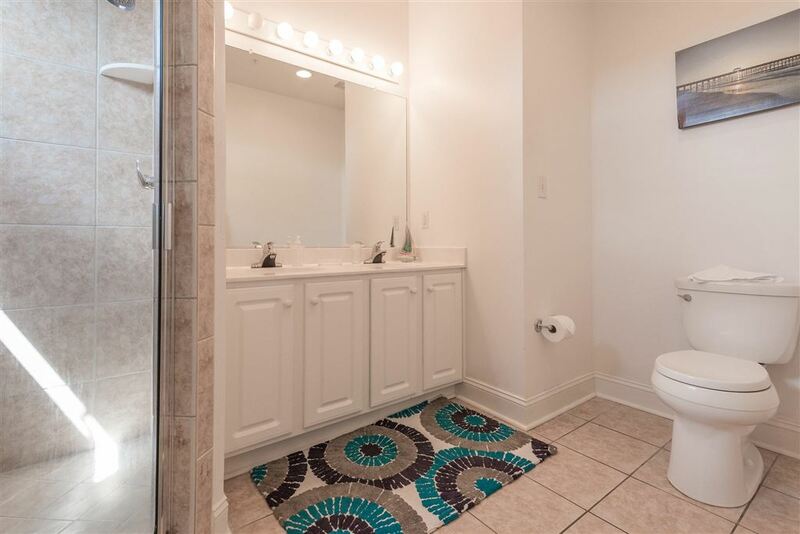 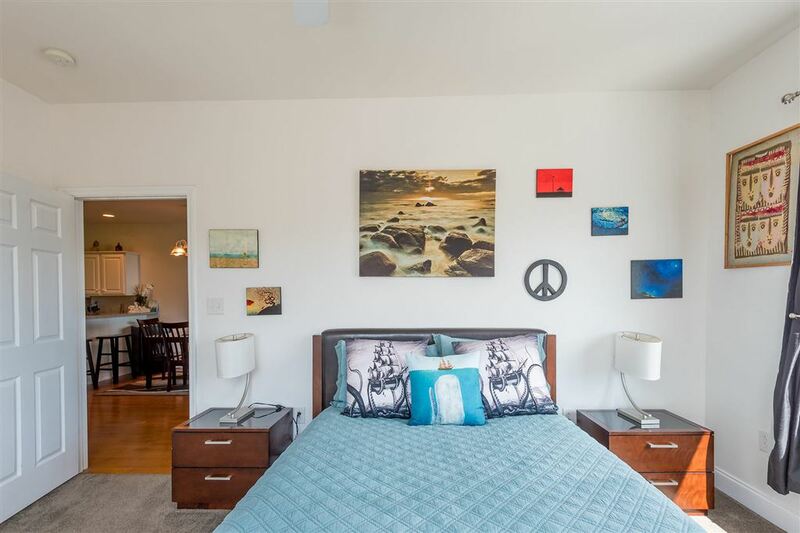 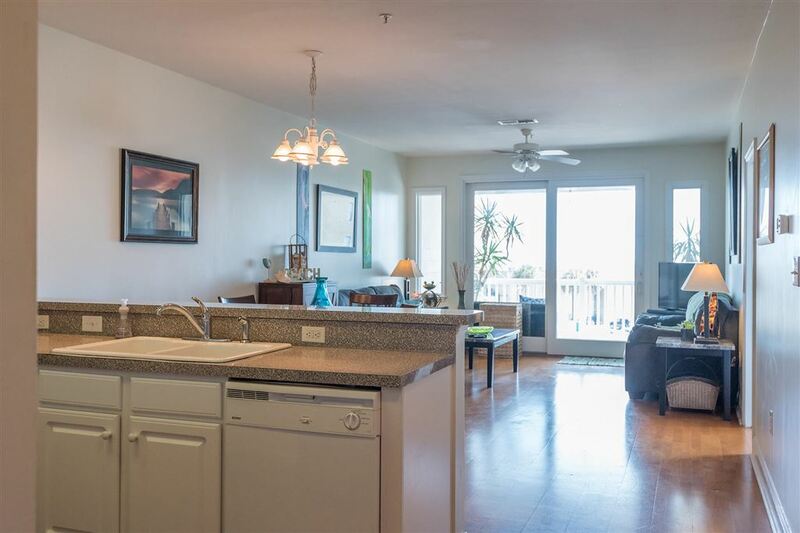 This top-floor penthouse unit is bright and spacious. 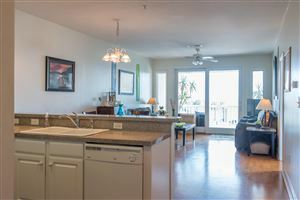 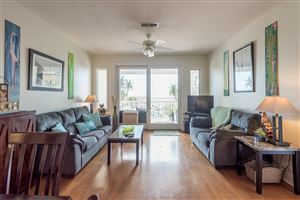 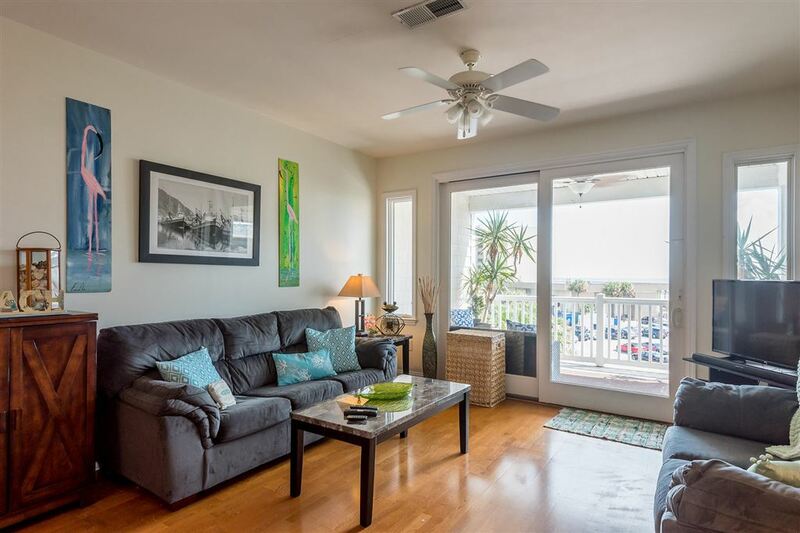 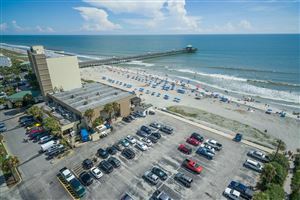 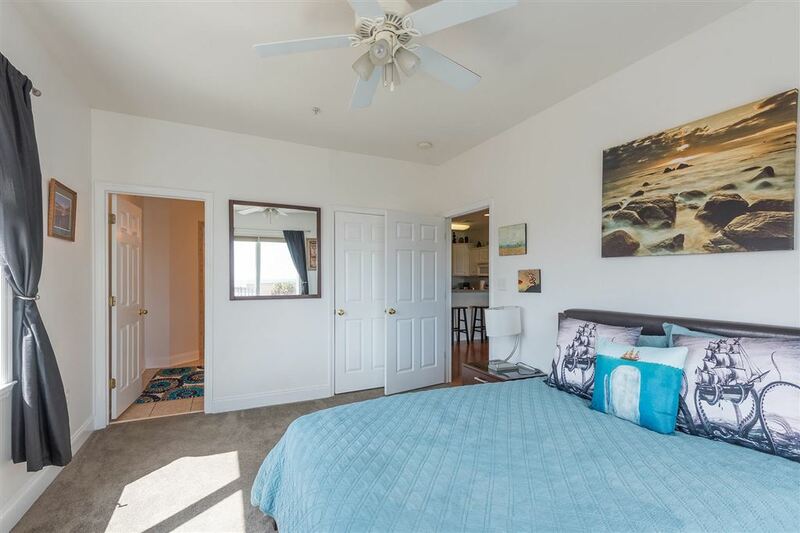 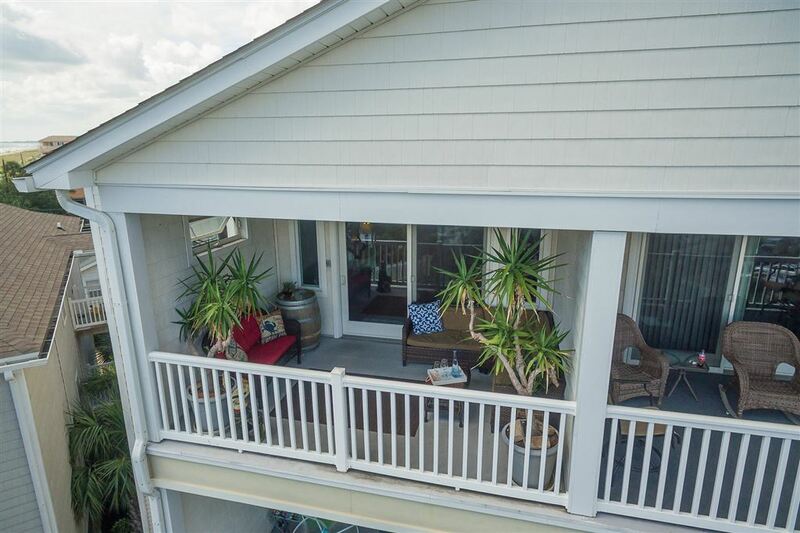 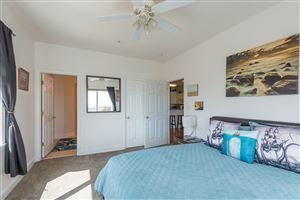 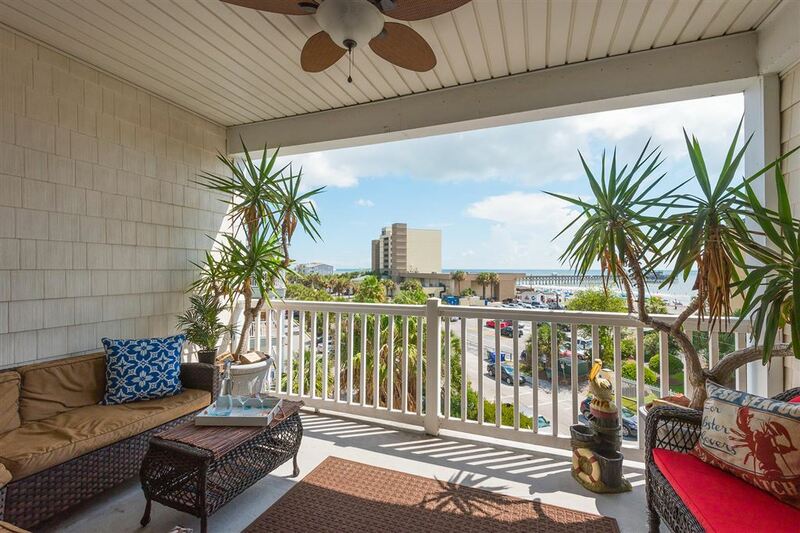 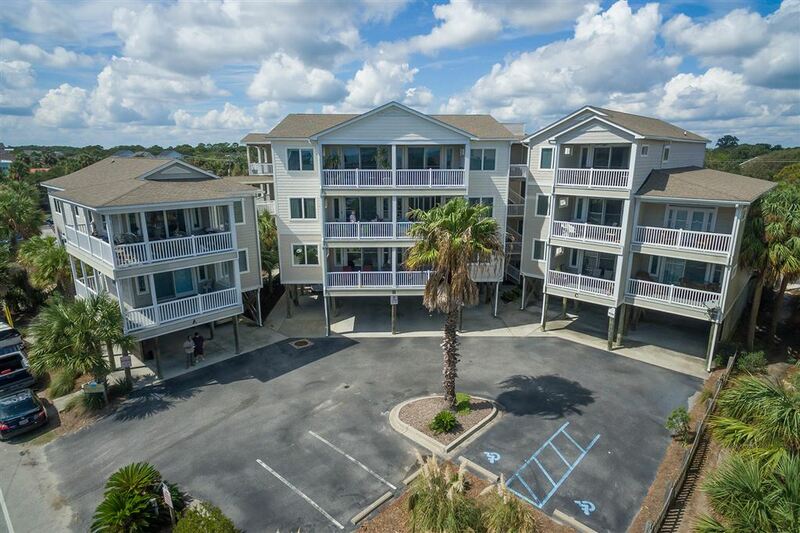 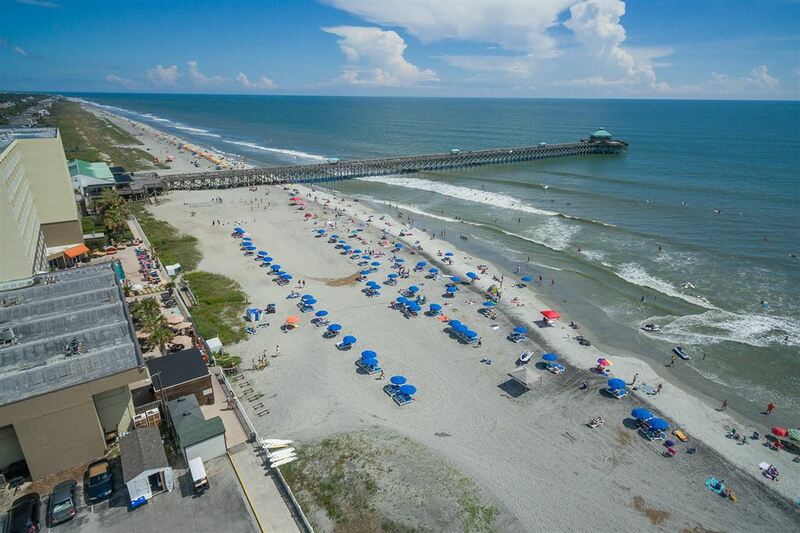 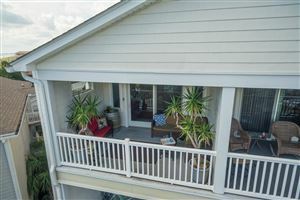 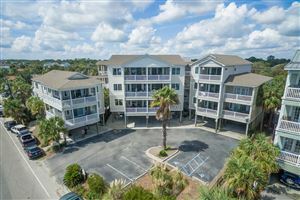 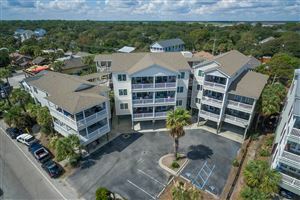 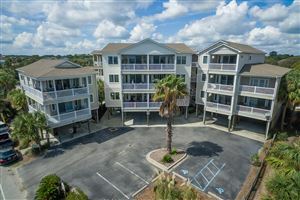 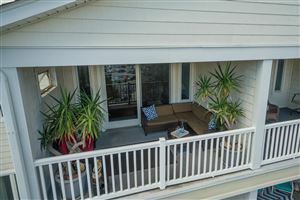 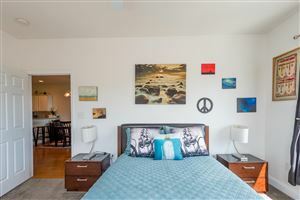 It offers expansive views of Folly Beach and the Folly Pier. 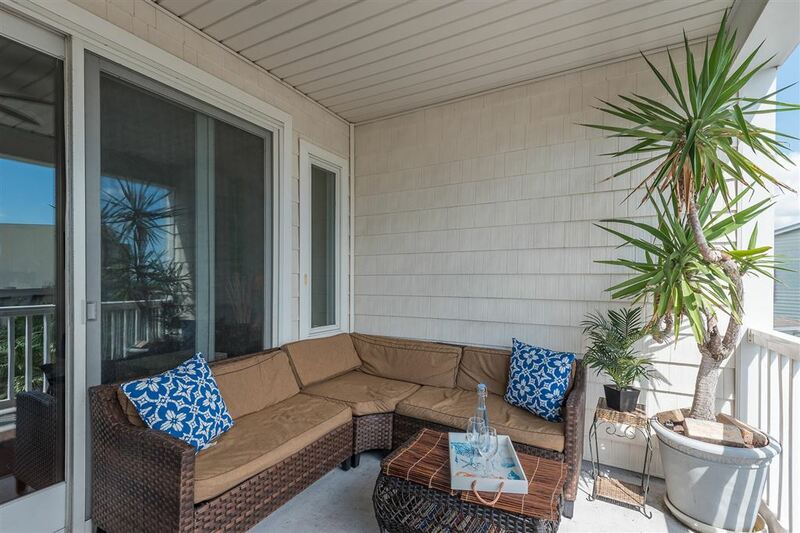 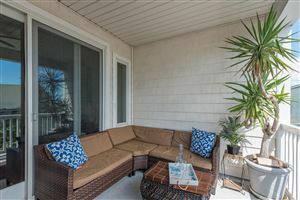 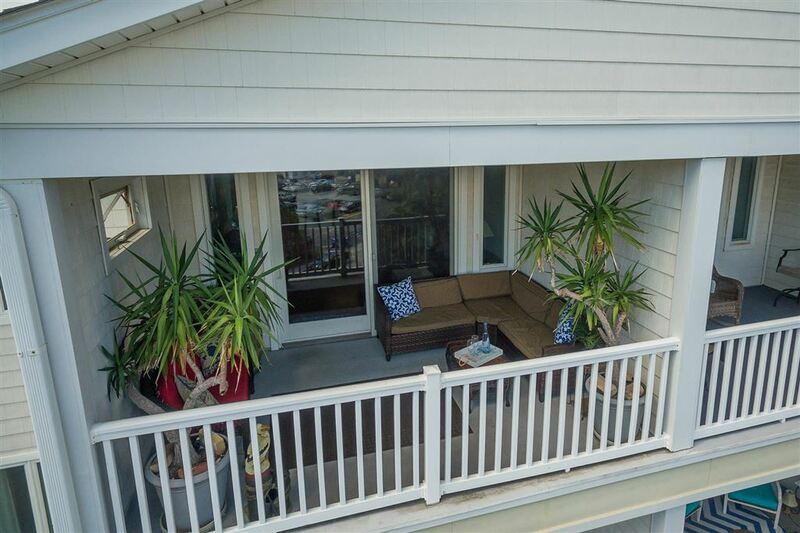 You can feel the gentle summer breeze from your deck, and fall asleep to the sound of the ocean at night. 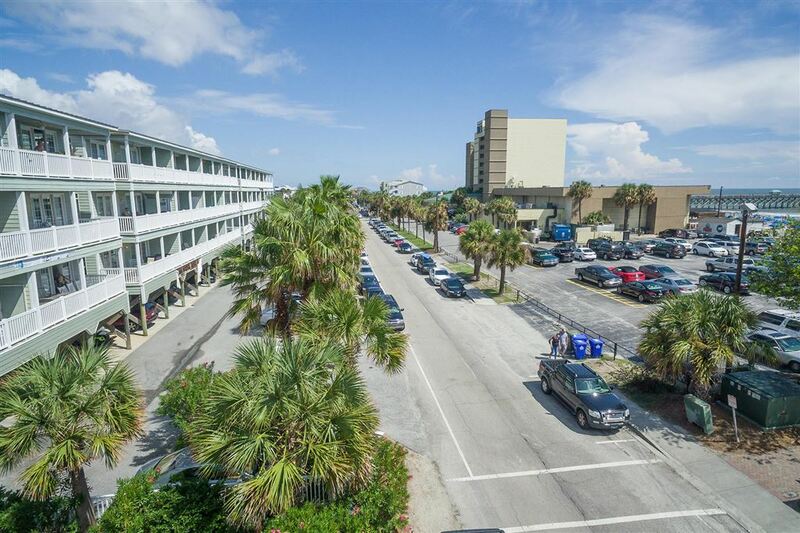 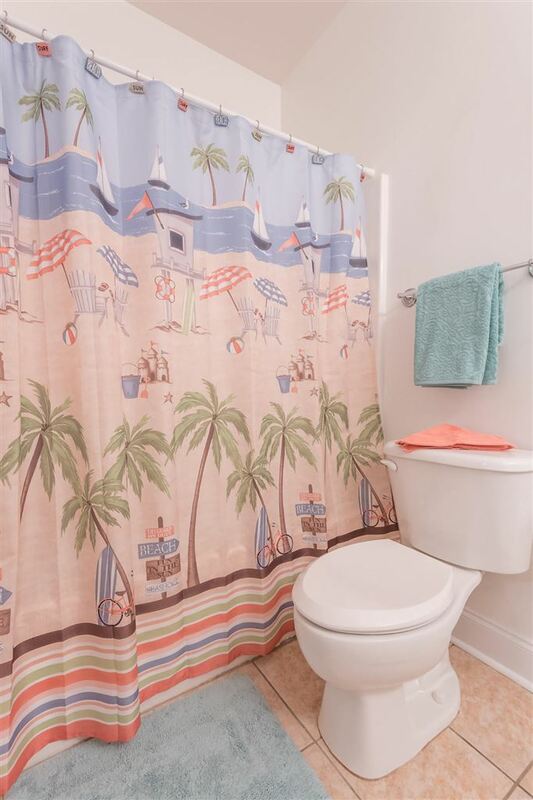 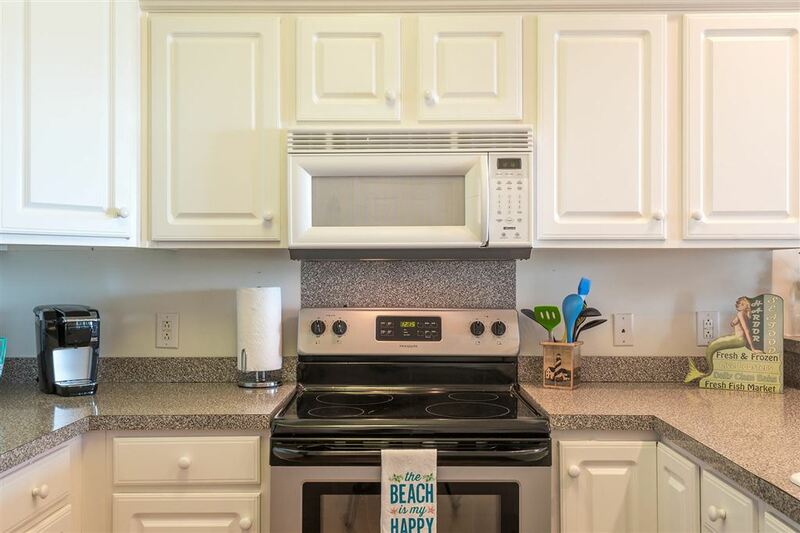 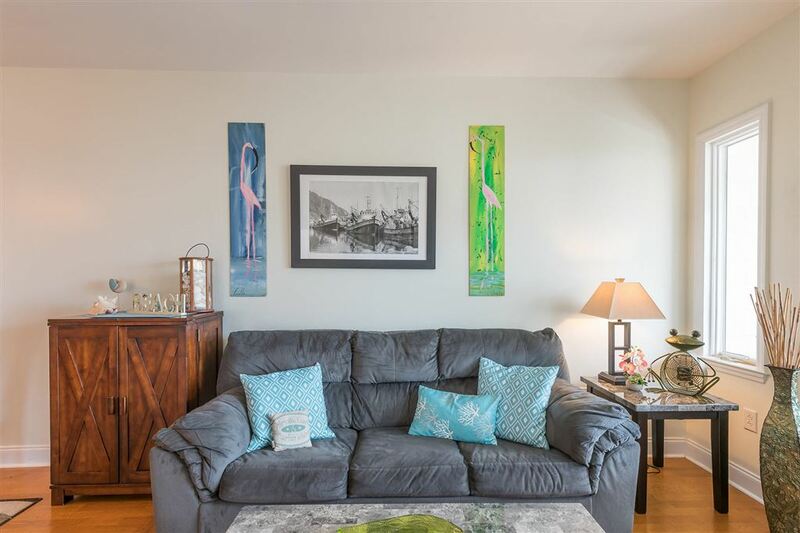 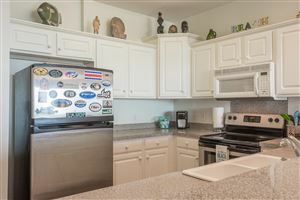 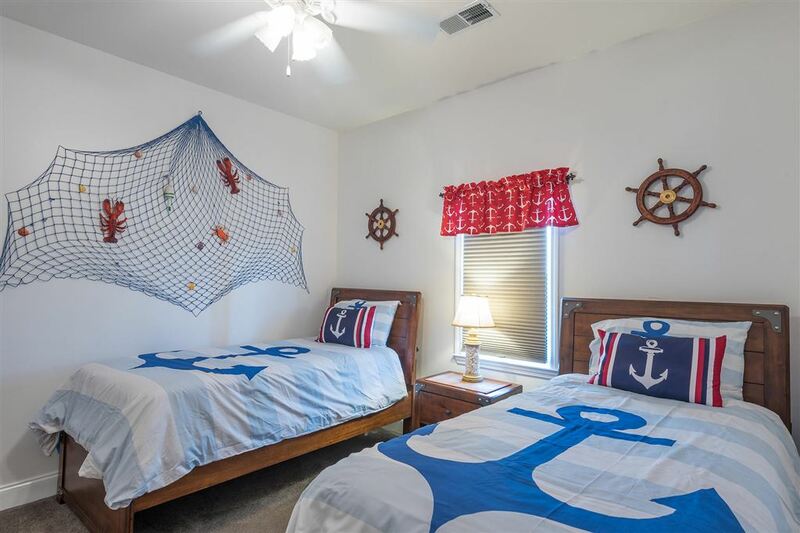 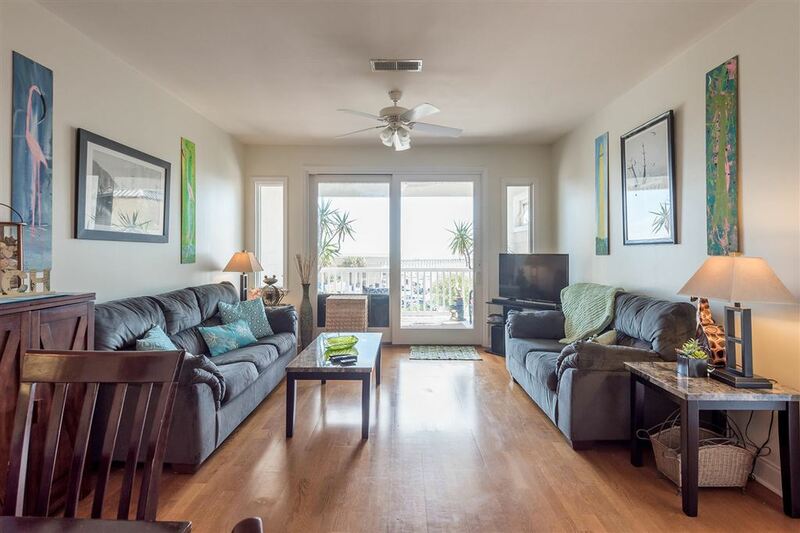 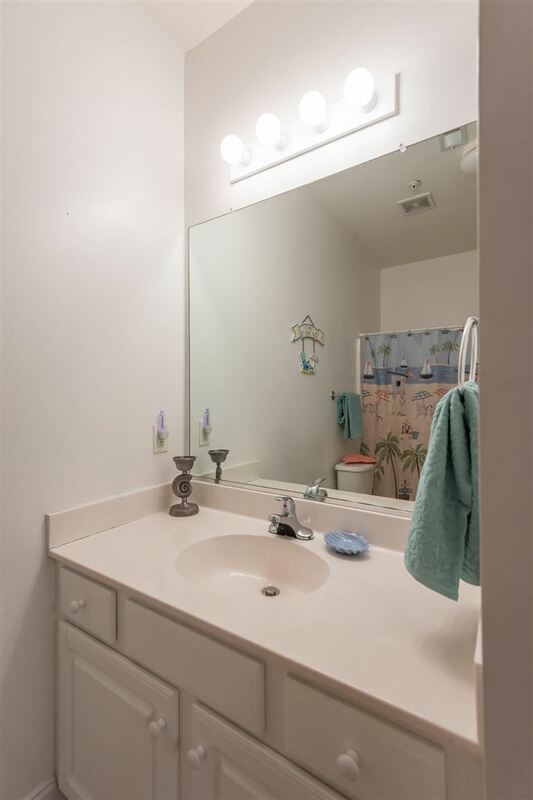 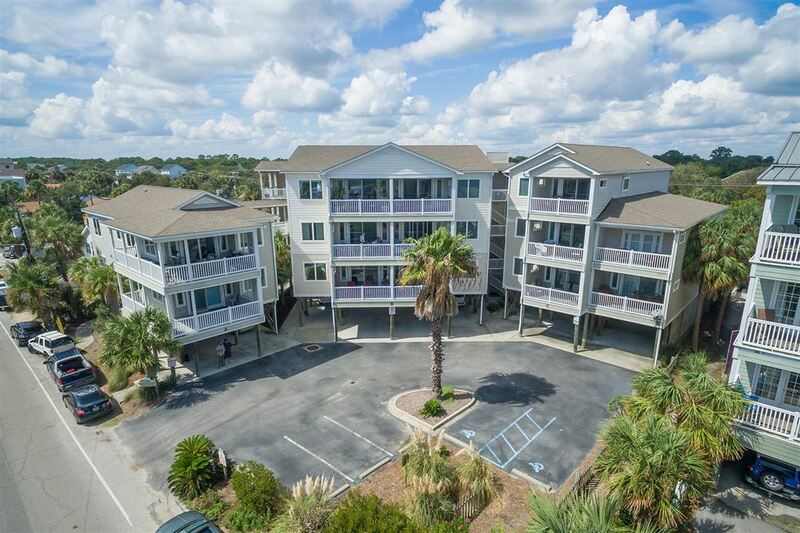 This is a solid investment property, or 2nd vacation residence with prime location-- It is steps to the beach, a very short walk to all the restaurants and shops, and only 15 minutes away from the number one city, historic Charleston. 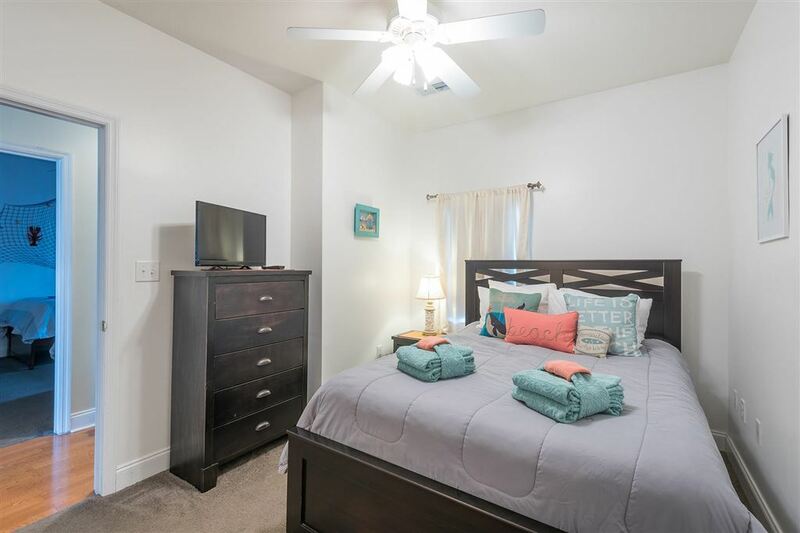 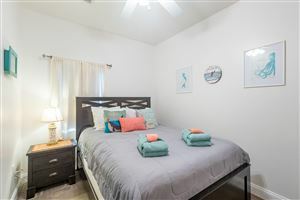 The unit comes fully furnished and ready to rent or make family memories. 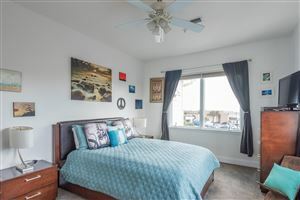 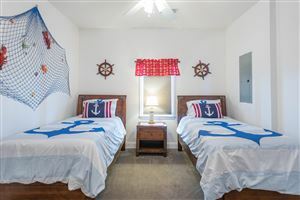 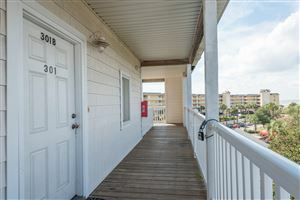 It includes two covered parking spaces located directly beside the elevator for easy access, and has a private storage closet downstairs for all of your beach gear. 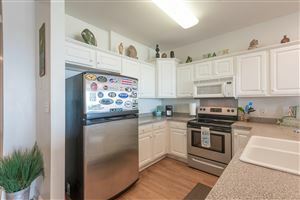 This is a special property and will not last long! 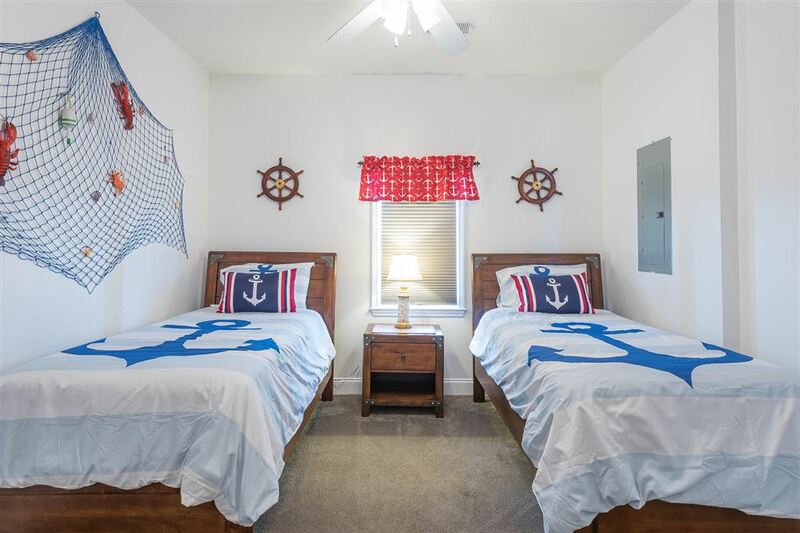 $3,291 would be your approximate monthly principal and interest payment.